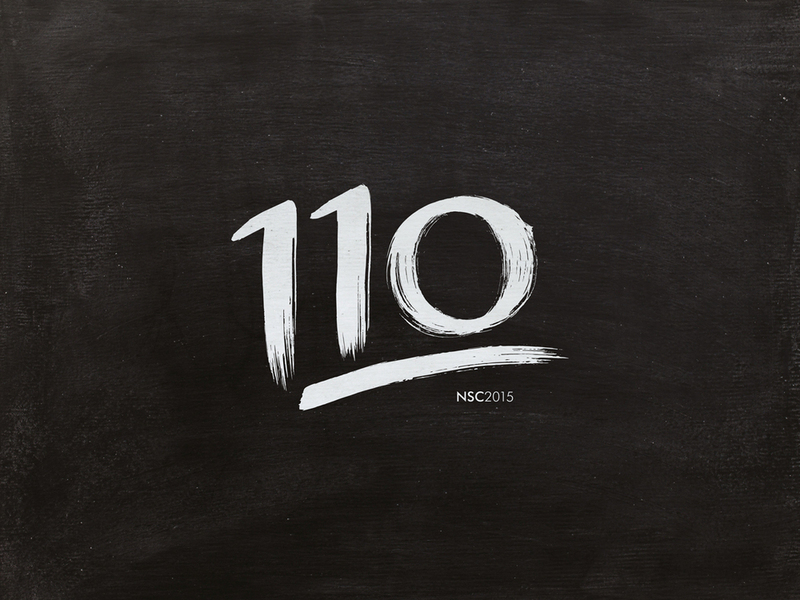 110% was a brand concept I created for Bank of Queensland's annual National Sales Conference in 2015. BOQ's main push for 2015's conference was to increase sales and effort, while boosting enthusiasm in regional teams, with a key focus on empowering employees. The design brief outlined that they were specifically looking for an 'on trend' design, so of course the type would have to be brush script. 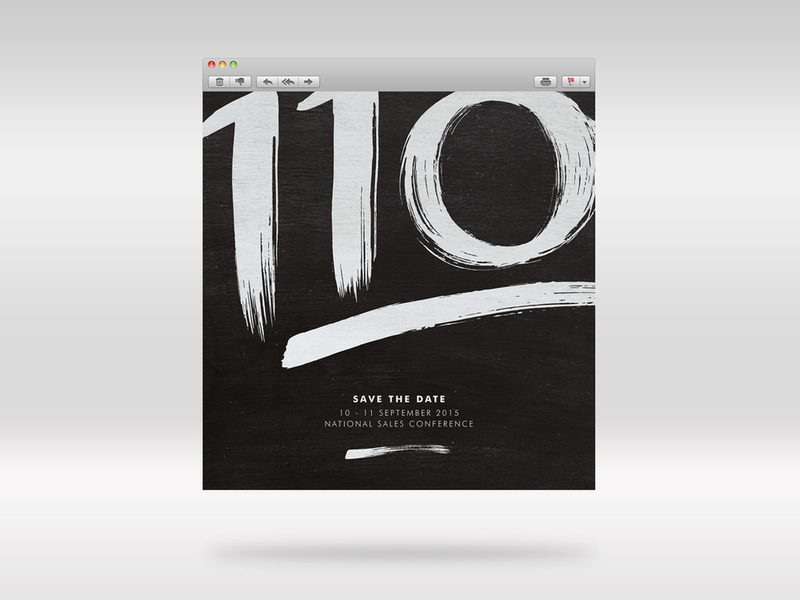 It was essential to the brand story that the typography be hand lettering to further push the focus on BOQ's employees and the 'hands on' nature of the conference. I created the hand lettering with balsa wood and a mix of ink and acrylic paint. After too many hours in a paint-fummy room and a lot of experimenting, this was the end product; which I am still pretty proud of.